Twitch users post over 300 messages per second and frankly, a lot of them are garbage. That’s okay, though. Under all those layers of spam and emotes, there’s some meaning. If you’ve spent even a few minutes on the game streaming site, you’ve probably noticed how incomprehensible its embedded chat can be. Like an American in Paris, you might pick up on a few things the longer you stick around. After a while, Twitch chat still reads like garbage, but at least some of the garbage will look familiar (“Is that a Snickers bar or…..”?). After a big moment happens, excited and shocked viewers might spam an emote of an excited and shocked face en masse. To make an impression, viewers will just sort of jump onto whatever is happening in chat so it happens on a larger scale. Just let it wash over you. Twitch chat isn’t meant to be the focus of a stream—the streamer is. These kind of chats mostly add ambiance and hype. Reading more intimate streams’ chats is pretty different. 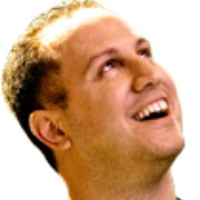 Slower streams’ chats might be full of earnest questions and comments for the streamer. The focus might be on the viewer-streamer interactions. Here’s something worth recognizing: There’s a solid delay between when something happens and when Twitch chat responds to it. That’s because livestreams aren’t 100% live—there’s always just a few seconds’ delay. Because of that, viewers might see streamers’ response to something said in Twitch chat longer after when it’s actually said. That’s normal. What the hell do those emotes mean? From early Twitch (Justin.TV in those days) employee Josh DeSeno. 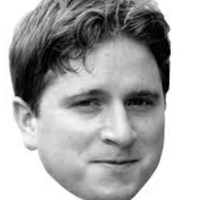 One of the most emblematic Twitch emotes, Kappa conveys sarcasm, trollishness or insincerity. 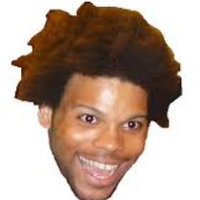 From speedrunner Mychal “Trihex” Jefferson, the emote’s purest incarnation expresses happiness and excitement. 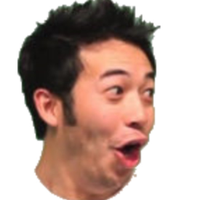 Unfortunately, more obnoxious Twitch chat participants will spam the emote whenever a person of color comes on screen. From Twitch streamer Oddler. 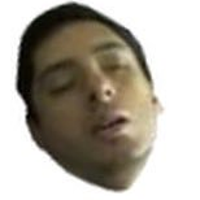 The emote comes from when he fell asleep while marathon-streaming Resident Evil games and conveys boredom. 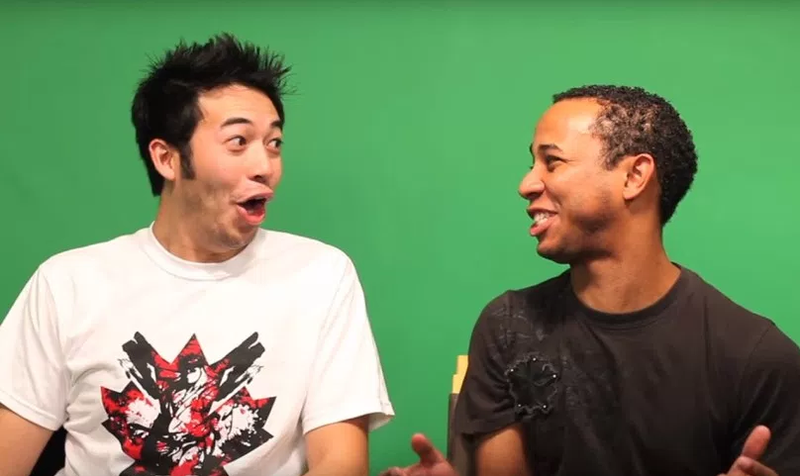 From fighting games personality Ryan “Gootecks” Gutierrez, whose exaggerated shocked face indicates surprise and hype. 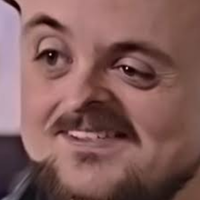 From Hearthstone streamer Sebastian “Forsen” Fors. It’s a skewed version of his face that his fans use to spam other streamers’ channels to proselytize Fors’ stream and bother other streamers. 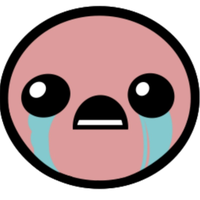 From the game The Binding of Isaac. Indicates sadness and emotion. From CEO Gaming founder Alex Jebailey, a personality in the fighting games community. 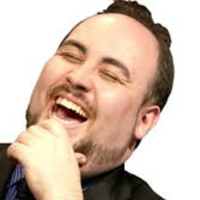 Marks whenever anyone is outplayed, exposed or baited. There isn’t really a great reason why. Lots of streamers have bots set up that automatically answer viewers’ questions. They look like this: “!keyboard.” Then, “Nightbot,” the name of a branded Twitch bot, will say the name and make of the streamer’s keyboard, which viewers are often curious about because they want to imitate their favorite streamer’s playstyle. Popular other commands are “!wins,” “!uptime” and “!points,” which tell viewers how many wins a streamer has stolen since they started streaming, how long the stream’s been up, and how many points a streamer’s won in a game. Chat commands like /mods will tell you who the chat’s moderators are. /Ignore lets you block all messages from a user. A full list can be found here. Twitch poems are very cute. “Spam this orc to help New York” was a fun Overwatch League chant. In larger and more unruly streams, viewers will spam “gril” if there’s a woman on screen. So now that you’ve been briefed on Twitch chat, it’s time to stop calling it “garbage.” Anyone who knows better might call it “recycling” instead.